***ACCIDENT FREE***, NAVIGATION, ***POWER WINDOWS***, ***POWER LOCKS***, ***CRUISE CONTROL***, Mazda6 i Sport Sport, 4D Sedan, SKYACTIV®-G 2.5L I4 DOHC 16V, 6-Speed Automatic, FWD, Jet Black Mica, Black w/Cloth Seat Trim. 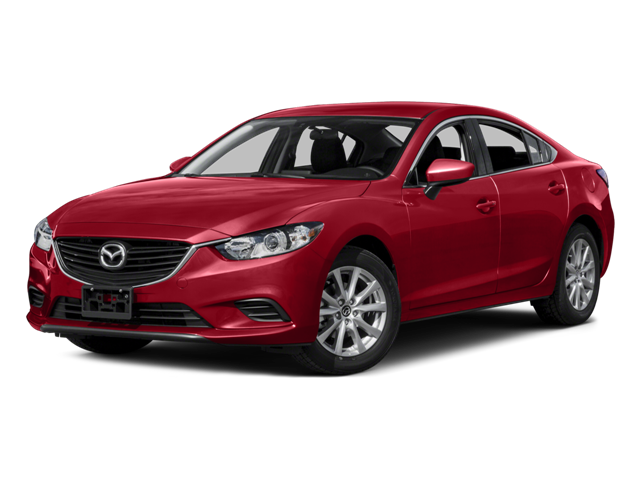 Hello, I would like more information about the 2016 Mazda Mazda6, stock# KP2130. Hello, I would like to see more pictures of the 2016 Mazda Mazda6, stock# KP2130.